Sarah Belle started her professional life in the hospitality industry, working in some of the roughest hotels in Melbourne in the late Eighties, surrounded by drug dealers, prostitutes, pimps, and undercover police. 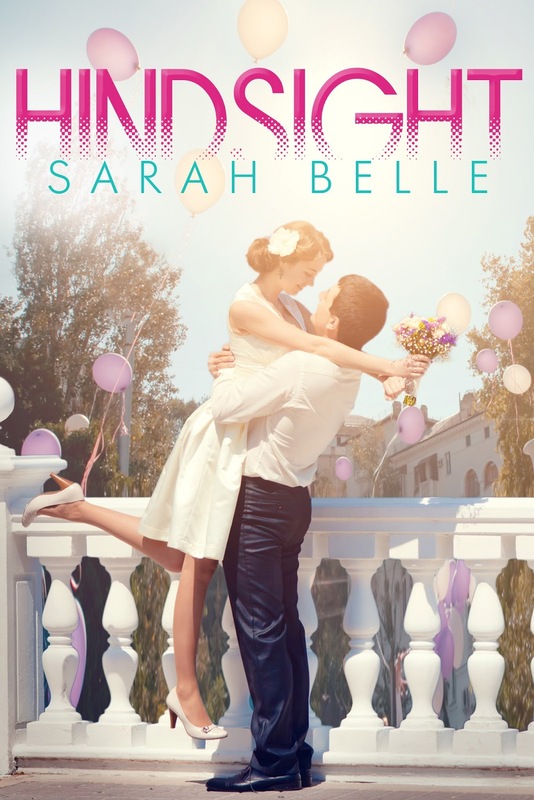 Tiring of the inherent dangers of her working environment, Sarah completed a business degree and went on to work in the recruitment industry and the Department of Defence, where she met and married the man of her dreams: a dashing, Army Blackhawk pilot. They have four young sons and live on the beautiful Queensland coast, where Sarah's days are spent being a frazzled mum, writer, Bikram Yoga devotee and the only woman in a house of five males. Let me ask you a question: what do you think of a new genre of Women’s Fiction called ‘Romagic Comedy’? It’s my own invention – probably not a very good one, but it is better than the Chakra underpants I came up with (so the wearer can have a dedicated Chakra colour, but not necessarily on show – great for those of us who can’t wear Yellow or Orange). The were going to be called ‘Chundies’, so I think that Romagic is a vast improvement. Like a lot of other writers, the hardest question for me to answer is, "What genre do you write?" There are gazillions of genres and cross-over genres now, so it can be quite daunting just to answer one simple question without babbling like a loon. Just where does HINDSIGHT fit in? It’s funny. It’s sad. It involves the emotional growth of the protagonist. It’s got romance in it. It involves time travel. It’s set in both modern day and 1961. It could fit in to six different genres. I am told that Chick Lit is dead – although I don’t believe it. I don’t write straight romance because, for me, the romantic element is secondary to the journey the protagonist takes. So, for all of us who write with a dash, a twist of something supernatural, what do we call our style? Here’s my answer: I write Romantic Comedy with a dash of magic – Romagic Comedy. What do you think? Is it growing on you yet? Romantic comedies with a dash of magic captivate me because the entire premise is exceptional – whether it be past or future time travel, hypnosis, waking up dead or in another’s body, being haunted, possessed, the subject of a spell or a wish that has gone wrong – it has me interested because automatically the protagonist is way out of her comfort zone. On top of that, she has to contend with all the conflict and emotional growth the author can throw at her! I love coming up with a crazy situation, such as waking up in 1961, and then casting the character for whom this situation would create the most turmoil and conflict – a career maniac who is reliant on technology, designer wardrobes, a nanny and housekeeper and cafe lattes to help get her through the day. Enter Juliette Wilde, protagonist of HINDSIGHT. Thank goodness she still has her sense of humour to fall back on! If you are after more authors of ‘Romagic’ ( I doubt it will ever be adopted by the Oxford Dictionary), you might like to look at the works of: Juliet Madison (fellow Escape Artist), Jenny Colgan, Marian Keyes, Melanie Rose and Kristy Greenwood. 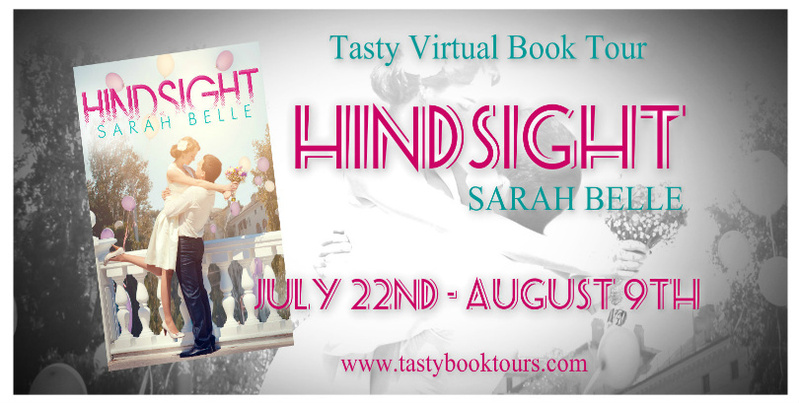 To win a digital copy of Hindsight (Amazon or ITunes), just leave your name and email address in the comments sections below!